The exterior presentation of residential properties has its importance to the overall appearance visually which should have a long lasting impression. 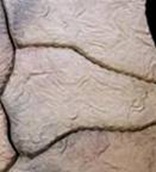 Softscaping and hardscaping materials is what landscaping is all about. Softscaping materials such as plants and flowers can provide so much beauty and colour to the exterior locations on residential properties. Hardscaping materials such as pavers are an ideal choice for many residential applications as they also provide beauty, enhance and complement the exterior locations on your property. 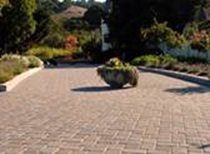 The benefits of pavers for driveway applications are what make them so popular by homeowners as the number preferred choice for driveway applications. 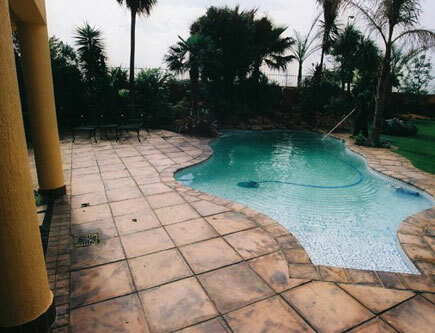 Concrete pavers are available in an array of colours, paver size and paver shape. 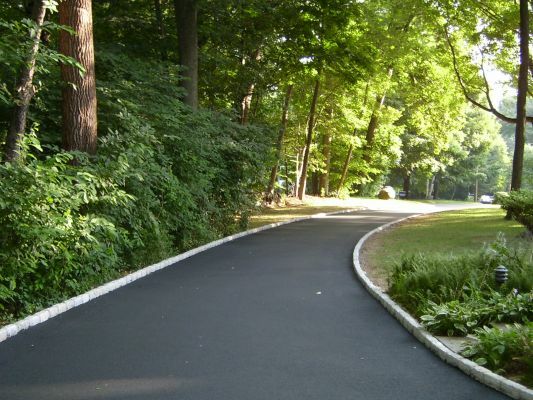 The design patterns that can be achieved for paved driveways are outstanding. 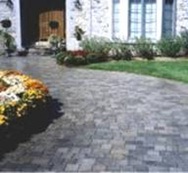 Concrete pavers are more affordable as to natural stone pavers. Stone pavers will provide all the natural beauty and natural elegance because they are a natural material. 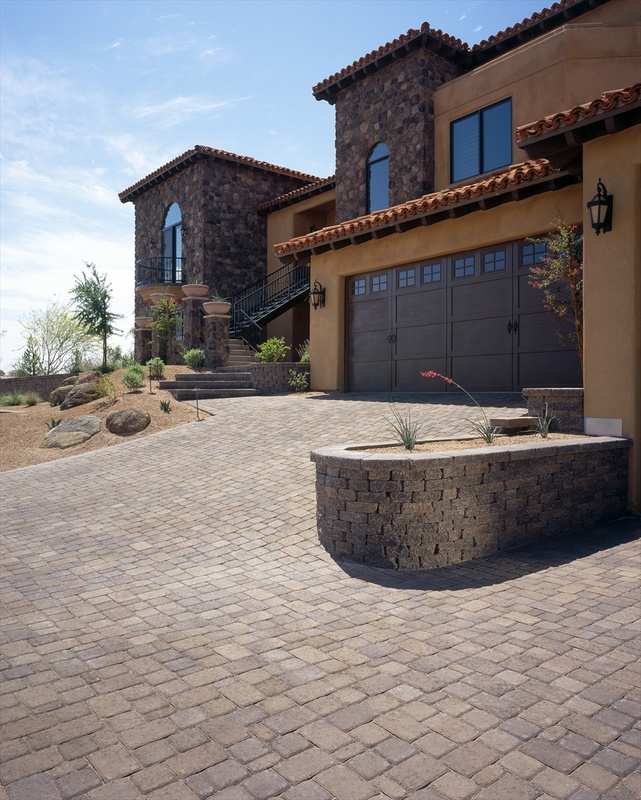 If you prefer a more natural overall look and feel to your driveway application, then stone pavers are an ideal paver choice. They are available in various sizes and shapes but the colour shades are more natural tones. 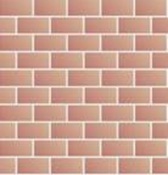 Brick pavers are also available in many colours, shapes and sizes. 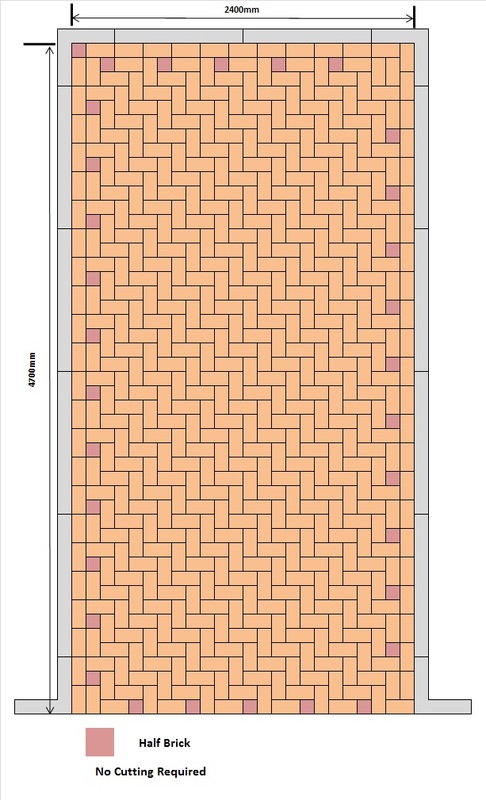 The benefits to brick pavers are you can be as creative or simple in the design you choose. 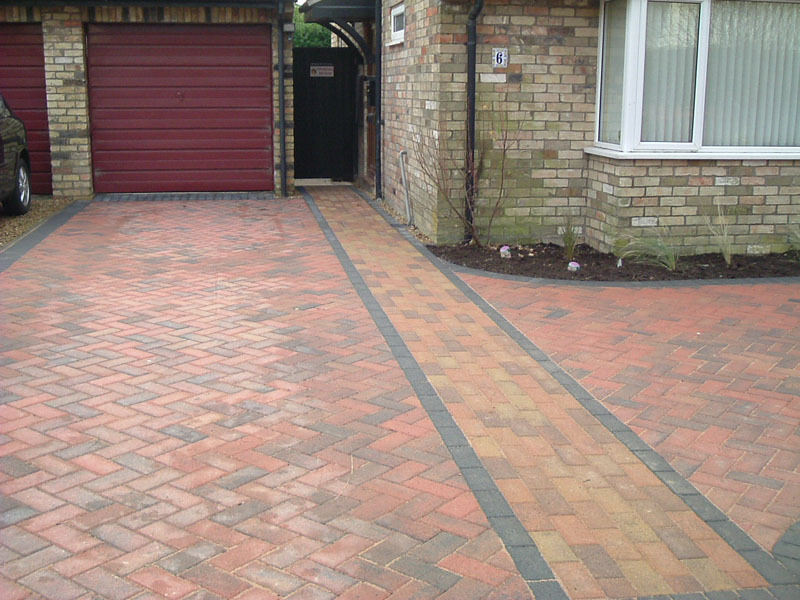 You can simply feature different brick paver sizes and various colours in the paved driveway application which has individuality and character. 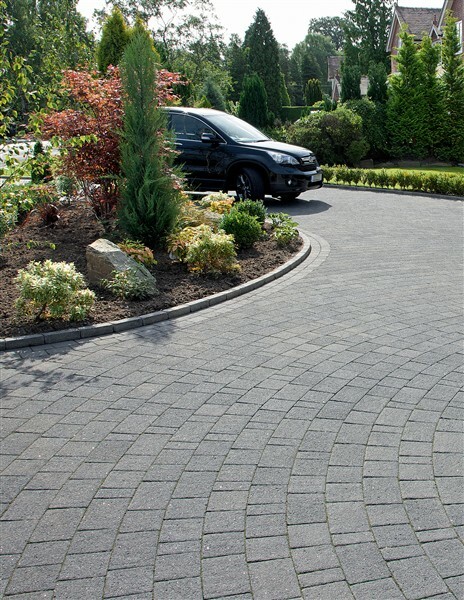 Initially you should decide on what type of paver material, shape, size, colour, pattern and design would be more suitable for your driveway application. As all these decisions will have the visual impact to the end result. When you select a laying pattern you need to consider the size and the shape of the driveway as some laying patterns might make the driveway look smaller than it really is. Pavers are the most outstanding flooring material for outdoor applications for residential, commercial and community applications. The popularity of such an exceptional product in the landscaping industry has so much to offer because of all the benefits and advantages that pavers provide. 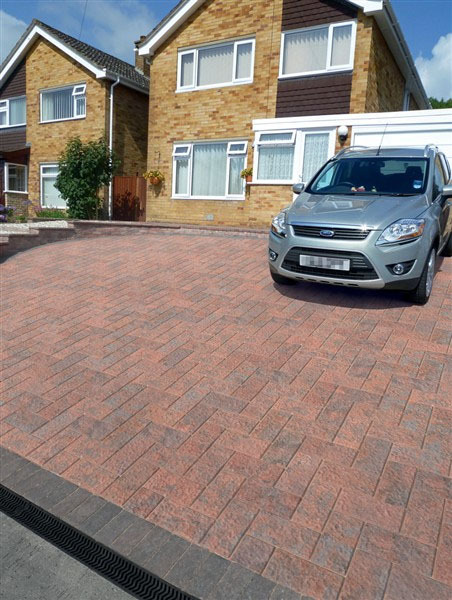 Paver applications for residential applications will provide beauty, enhancement, colour and most certainly complement landscaped gardens and the surrounding locations on residential properties. 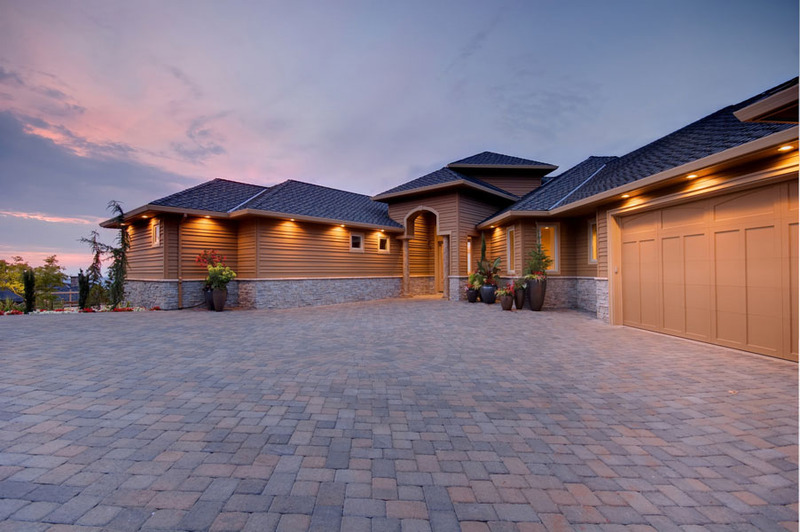 For newly built homes 80% of them have some form of paver application to exterior locations which include; paved driveways, walkways, patios, pool area and courtyards. For older existing residential properties, home owners are investing huge amounts of money on landscaping as they recognize the potential of re sale purpose and other home owners they just want their property to look superb and be proud of it. The most beneficial aspects of pavers, is the tremendous and wide range of paver materials, paver size, shape and the extended colour availability for selection. 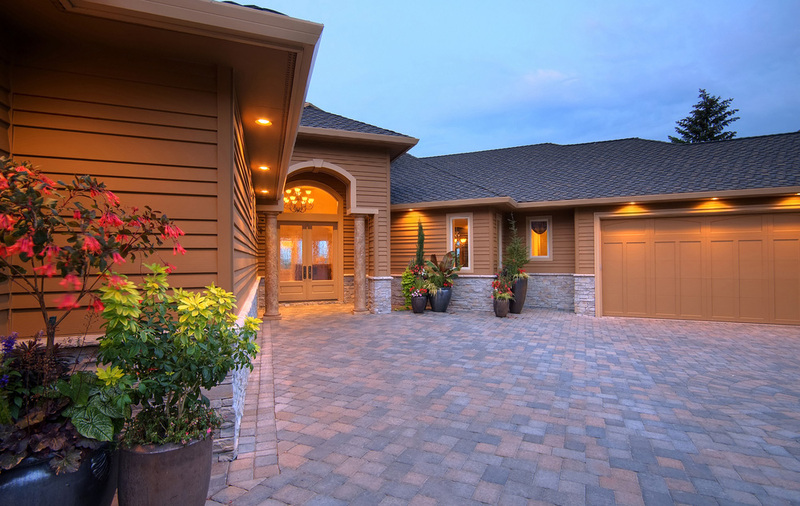 All of these attributes and more is an advantage for home owners, landscape designers and landscape contractors to take the full advantage when selecting the perfect paver. Why would you choose anything else for exterior flooring applications then pavers? 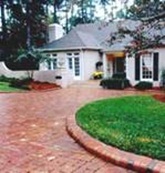 The above applications are the most common areas that pavers are applied to on residential properties. But, the list can go on and on because no matter what little space or large space you require pavers, they will look outstanding. Concrete and brick pavers are factory manufactured. 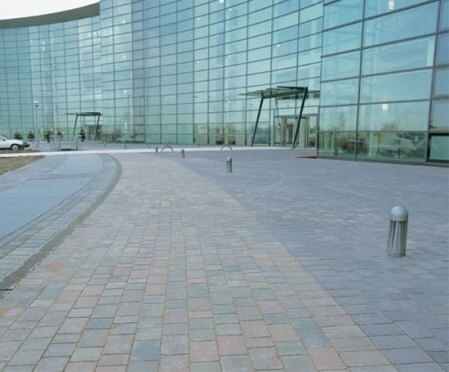 The amazing aspect in concrete and brick paver selection is the large availability in shape, size and superb colour availability that will suit all applications. Natural stone and clay pavers are a natural material. They also are available in a wide range of size and shape. 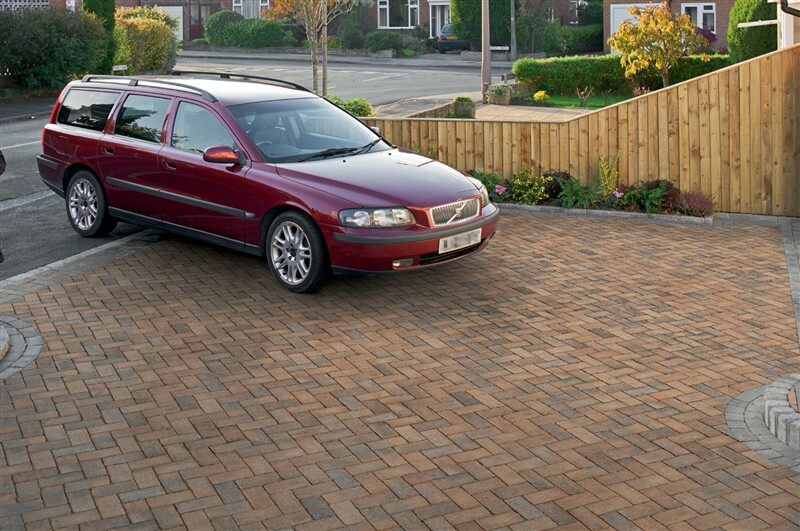 Because these two paver materials are naturally produced the colours and shades are more natural tones. They are also the most expensive pavers on the market. 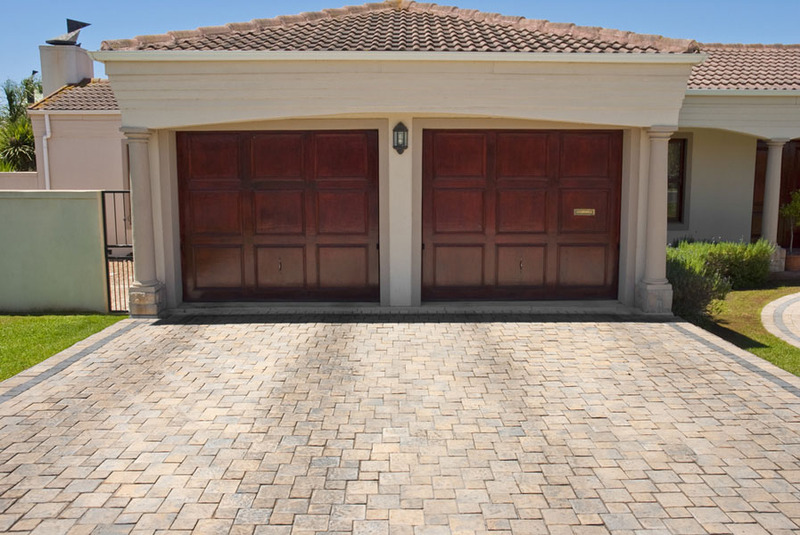 Paving applications for residential, commercial and community locations that require exterior flooring for the purpose such as, creating visual beauty, for vehicular and foot traffic, directional aspects and safety purposes can be achieved with pavers. The wide variety of paver shapes, materials, colour and sizes that are available can create any exterior flooring to complement and provide enhancement to any landscape setting with style, characteristics attributes, colour and pizzazz. The tremendous aspects of paving patterns is ultimately the shape you choose for your paving project. Pavers are available in square shape, rectangular, circular shape, oblong, eight sided shapes, star shape, diamond shape and many other shapes. One of the most important considerations is what paving pattern will be more suitable for the area in size; the shape of the area and the actual lay out. 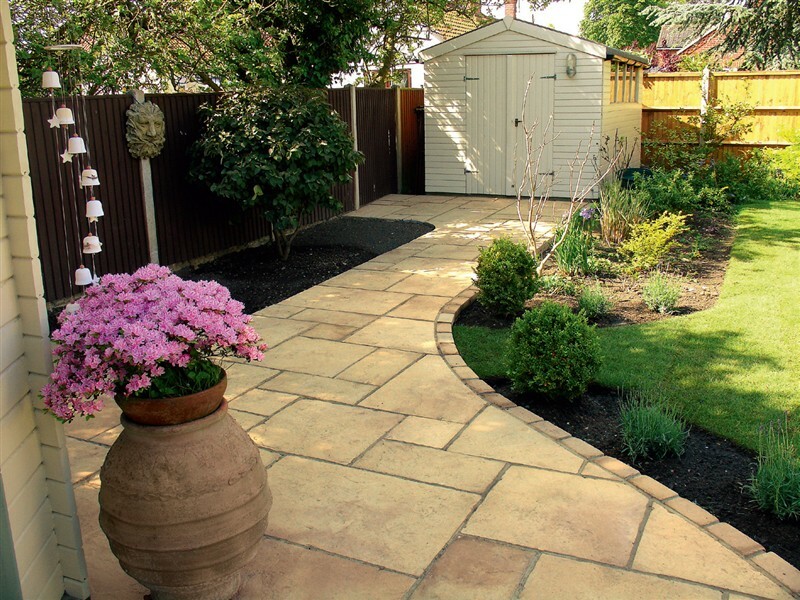 Some laying patterns have the effect of making the paved area appear bigger as some laying patterns will have the opposite effect of making the area appear smaller, this is where you have to be certain of what affect you would prefer and which paving pattern is more suitable. Circular paving patterns look absolutely superb especially when incorporated with other paving patterns such as basket weave or herringbone patterns. Full circle or half circle patterns also look outstanding and provide an unusual but a unique pattern. 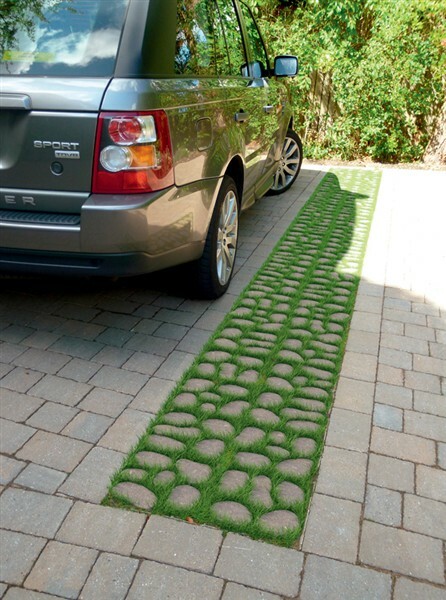 Many homeowners prefer these types of patterns for their driveway application as they complement the style and design of their residence as well as enhance landscaped gardens and settings. 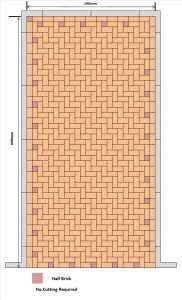 Stretcher bond paving pattern is the most simple, easy and basic design for residential applications. 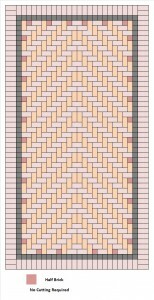 The side by side paver application has visual effects of appearing narrower or wider depending on the direction the paver has been laid. 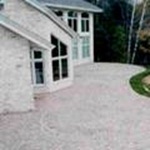 This pattern is suitable for many residential applications that include long or short driveways, sidewalks, pathways patios and courtyards and patios. The main advantage of this pattern is there will be very minimal cutting of the paver if any at all, which will reduce the cost if you have hired a landscape contractor to install the pavers. 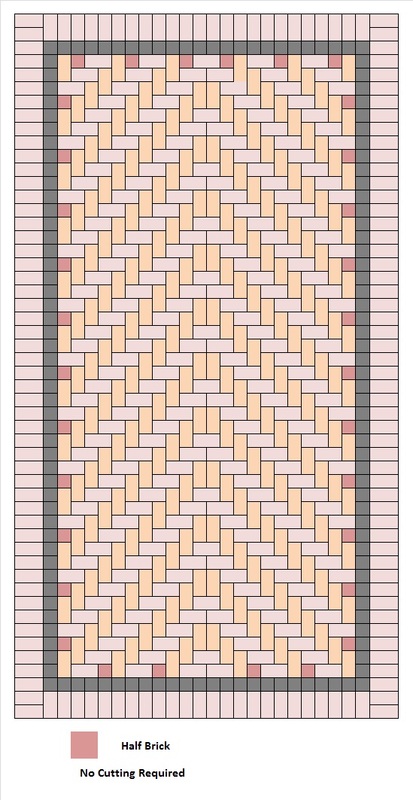 45 degree and 90 degree herringbone patterns are most suitable for medium to larger paving areas to provide the intensity of the visual effects. These particular paving patterns are highly recommendable for residential applications that have medium or large areas such as; long and wide driveways and large to medium outdoor living areas. 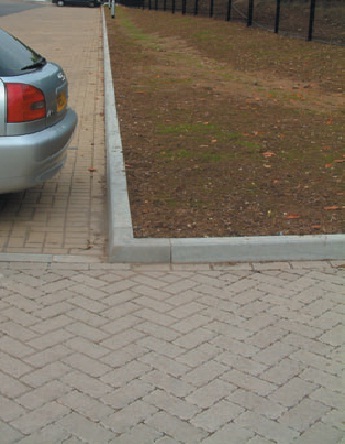 But that’s not to say you should not use these paving patterns anywhere else, remember the choice is yours. Contact us now on 00000 000 00 or email info@pavingforafrica.co.za.